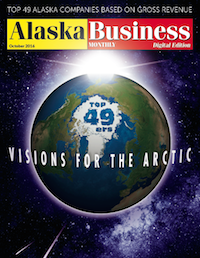 Alaska Health Fair receives positive coverage in Alaska Business Monthly Magazine, Top 49ers issue. Click on the image above to read more. Hosting a Health Fair is a great way to bring free health education, health screenings and affordable blood tests to your community or organization. We will provide you with materials, supplies, volunteers, medical volunteers and other support. The first step is to contact our team. Please fill out the request form below or simply give us a call: (907) 278-0234 in Anchorage/Statewide, (907) 374-6853 in Fairbanks, or (907) 723-5100 in Juneau. Why Host a Health Fair? Introduce the practice of healthy behaviors – include demonstrations on exercise, healthy eating, stress management, and other topics of current interest. Bring together providers and consumers. Make the health and wellness providers aware of the community needs, and make the consumers aware of health services and wellness options available locally. Distribute health information – pamphlets from various agencies or services and perhaps even a directory of local area health and wellness services. Offer direct health service such as an immunization clinic or mobile mammography along with the health fair. We also offer a wide variety of free screenings and tests. Detect some unsuspected disease in a large community. This could be accomplished via a number of screenings that we offer. Encourage or promote community health organization. Perhaps the health fair could evolve into a permanent health council if one does not already exist. Acquaint young people with career opportunities in the healthcare and wellness fields. We have a large lending library that we share freely as available. Please explore the links below for examples of learning centers and exhibits. We are constantly purchasing new materials, repairing, replacing and replenishing our items. While there is no charge for borrowing, donations are always welcome and will help others have access to these items. We encourage you to make a donation to support our library. 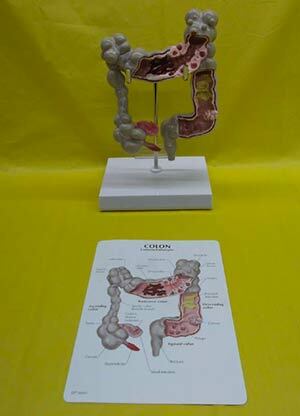 The number of materials can be overwhelming and hard to choose from if you are thinking about hosting a health fair. Our staff has conducted hundreds of health fairs and can help you select appropriate materials to meet the goals of your event. If you are interested in hosting a health fair, please use this Contact Form and one of our staff will get in touch with your shortly.